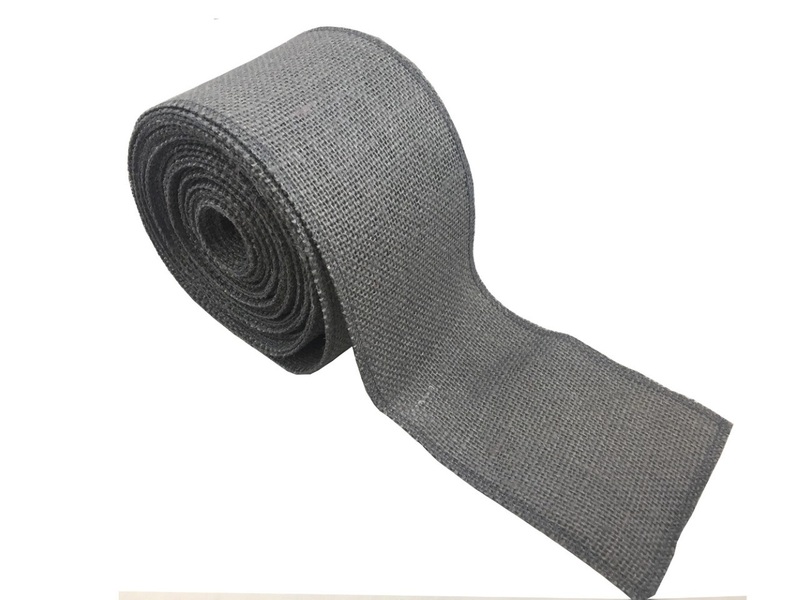 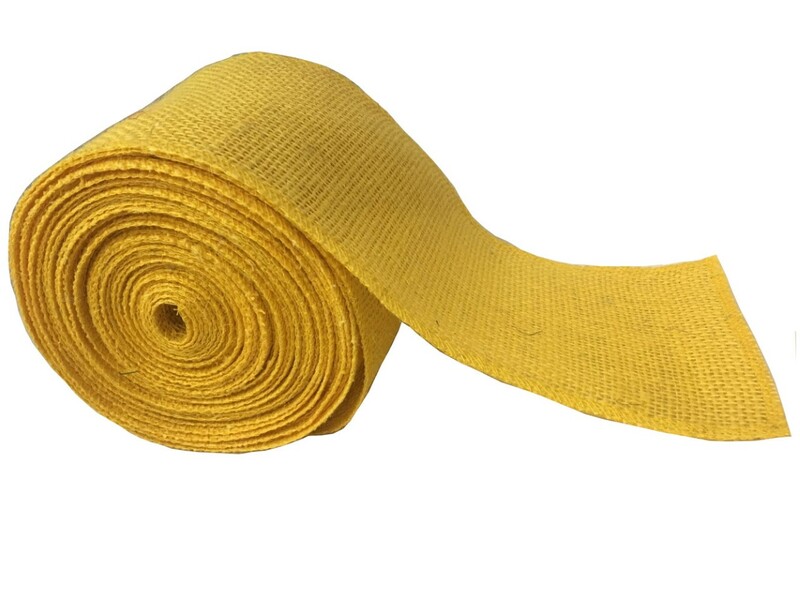 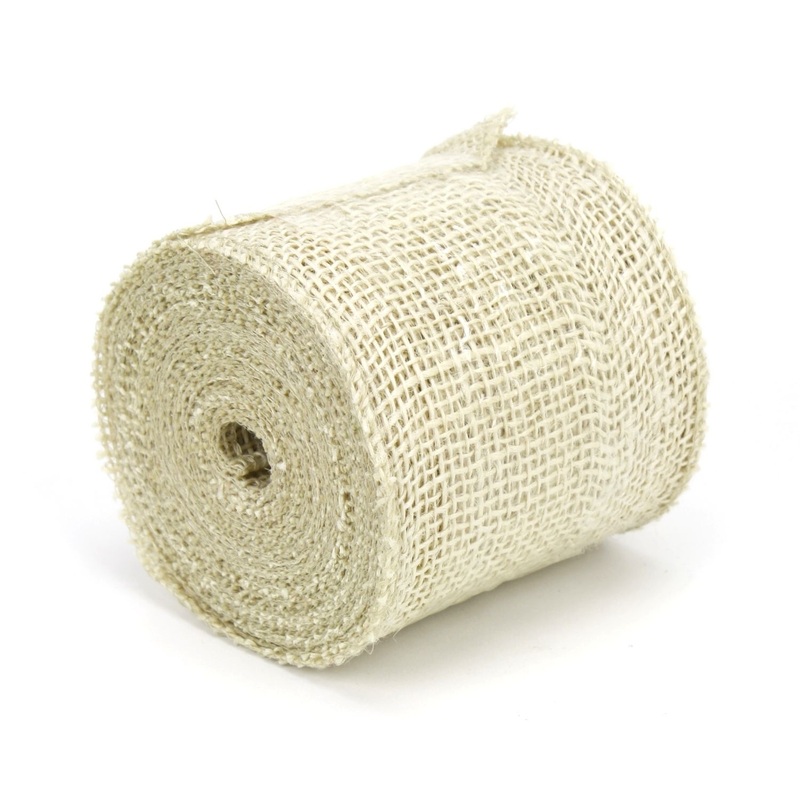 4" wide premium quality tight weave burlap fabric roll prepared in a 100 yard roll (300 feet) with finished edges. 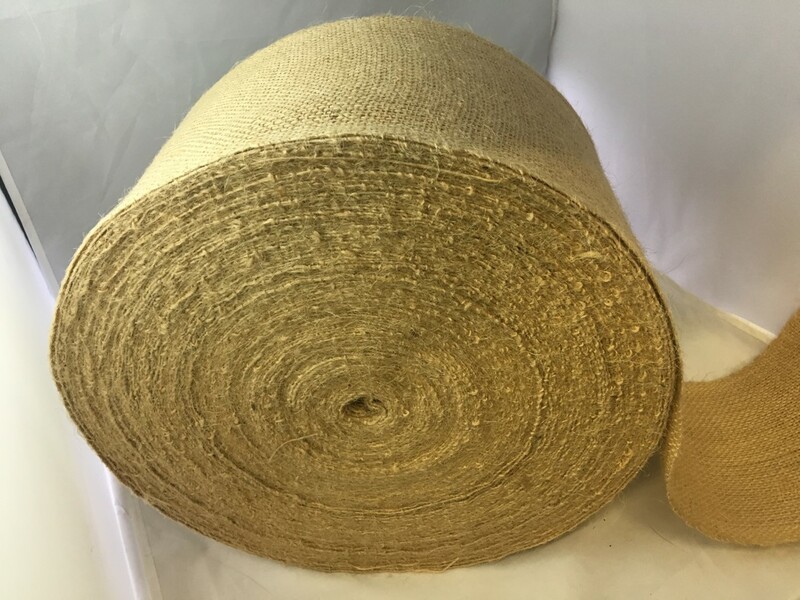 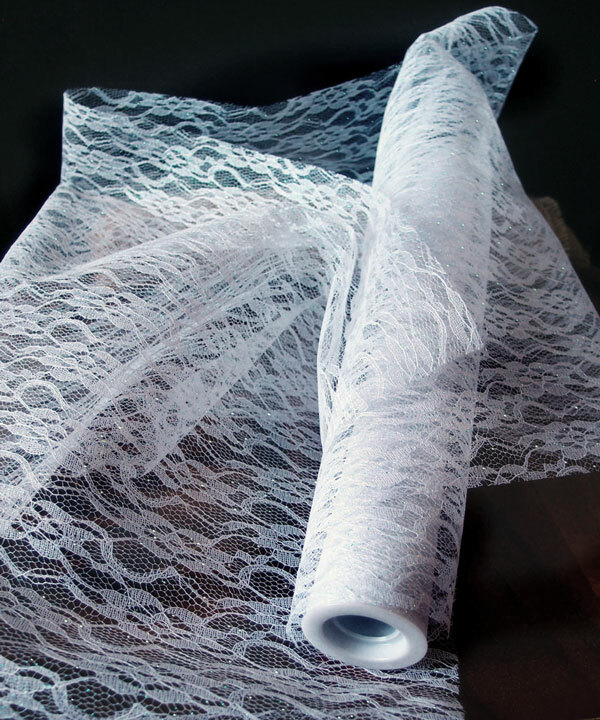 Eco friendly, elegant, and rustic, would make a great choice for burlap chair sashes, burlap wreaths, burlap ribbons, decor or gifting, and much more. 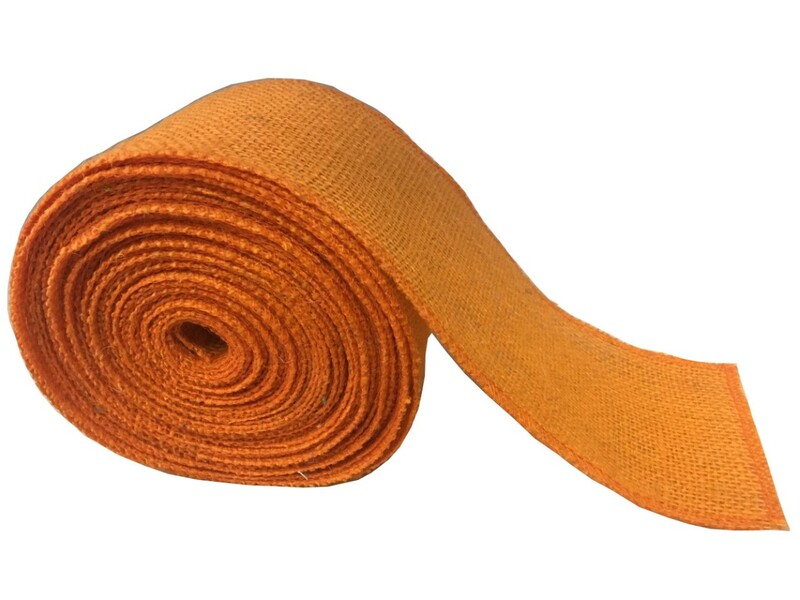 Can be used for tree wraps and landscaping applications as well. 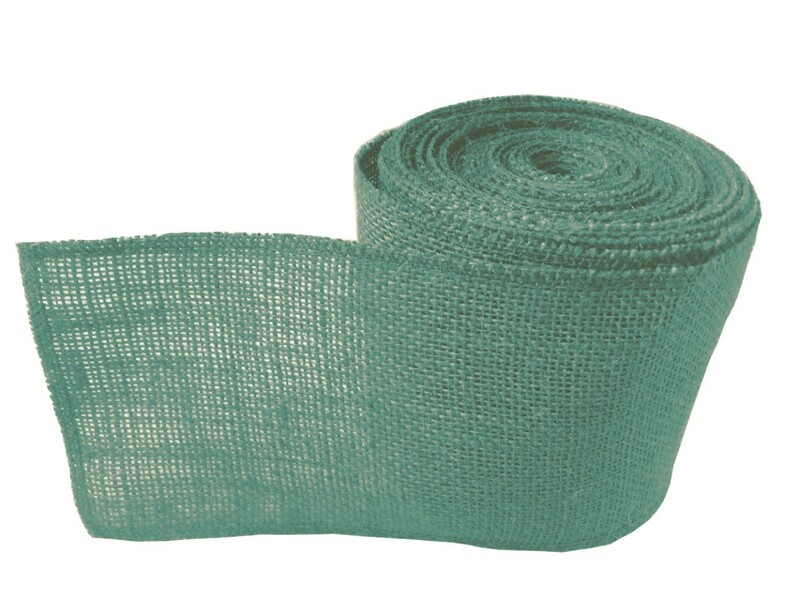 100% natural jute, eco-friendly and biodegradable.